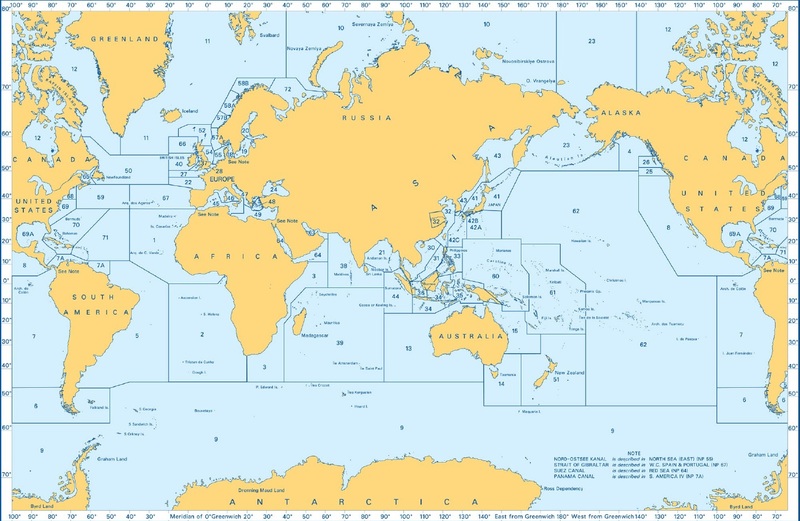 Whether you operate as a lone sailor or as a fleet of managed vessels, Da Gama Maritime can supply all the relevant regulatory publications required to complete your chart outfit and where necessary, meet ISM legislation and compliance. It being necessary to maintain a number of publications to the latest updates, we can support you with access to these updates in either hard or soft copy. 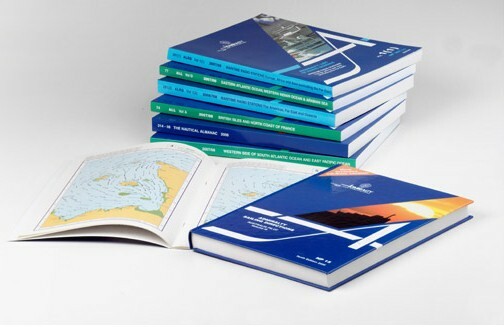 While this service includes the loose leaf copies of ADMIRALTY List of Lights or Radio Signals and sailing directions (Pilots), with these products now available digitally, many of our clients are finding it easier to switch to this format. Further information can be found at this link. For details about our update services, follow this link.